When Danny McCook started creating music for his Saint Mesa project, he wasn’t doing so well. “When I was writing these [songs], I was in a really dark place,” he writes. “There came a point in time where I was on the hospital bed for the fifth time and just sort of gave up and accepted whatever my fate would be.” He used these times, however, to draw out the vision for his debut Jungle EP. 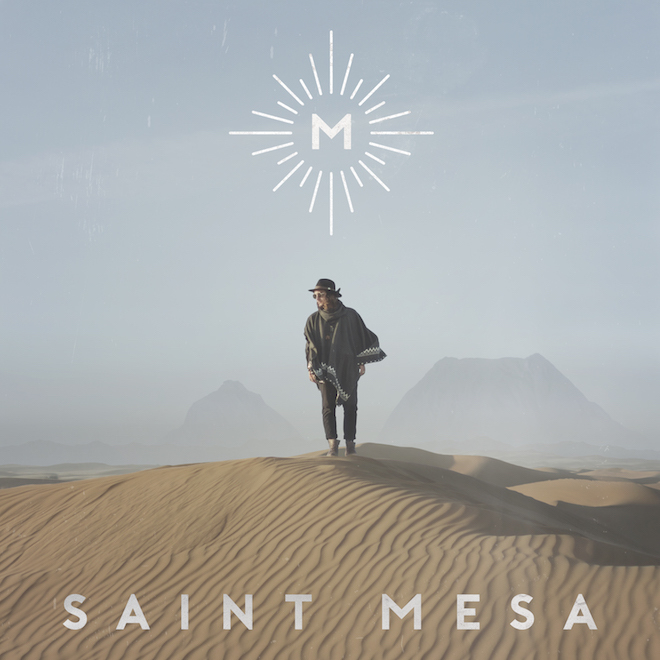 Give “Imagination” a listen — along with earlier track “Jungle” — below and make sure to grab Saint Mesa’s Jungle EP, out now via Interscope.